When the subject food poisoning is brought up, what do you most commonly imagine? I’m guessing you’re now picturing a slab of under-cooked chicken. 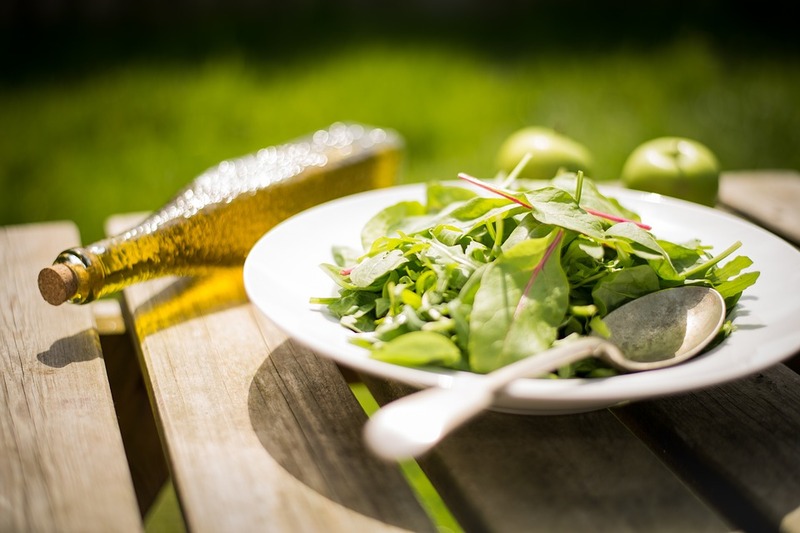 Most consumers are fully aware of the potential risks associated with fish, poultry and meat, but the danger posed by vegetables and salads are often ignored; a worrying fact when you consider that salads are the second most common source of foodborne illness in the US and Europe. Unfortunately it now turns out that a bag of mixed salad leaves could have more deadly potential than previously imagined. 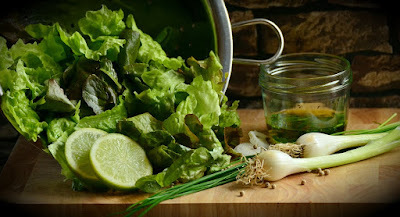 This is according to a study conducted by microbiologists at the University of Leicester, which found that the natural juices released from damaged leaves in a bag of mixed salad or spinach result in a 2,400-fold increase in the likelihood of salmonella being present in significant quantities; the juices also augment the bacteria’s virulence, making infection far more likely. “Salad leaves are cut during harvesting and we found that even microlitres of the juices (less than 1/200th of a teaspoon) which leach from the cut ends of the leaves enabled salmonella to grow in water, even when it was refrigerated. They also found that salmonella could grow at temperatures as low as 4°C (39.2°F), a significant margin down on the previous minimum observed growth temperature of 5.2°C. Once the bag is open, the bacteria can grow at an alarming rate even when refrigerated. So, that’s both refrigeration and the washing of food items, two of our greatest defences against many forms of food poisoning, rendered potentially useless in this battle. With that in mind, what can you do to make sure your salad is safe, considering that cutting out such a crucial part of a healthy diet isn’t really a viable option? Given the sheer number of possible contamination points (animal/insect contacts, soil, contaminated irrigation and wash waters, non-hygienic equipment and human handling, to name but a few), vigilance must be employed during all stages of growth, preparation, sale & consumption. To this end, experts involved in the study have urged growers to carefully maintain good food hygiene and safety practices, as well as issuing a little bit of at-home-advice for consumers; this advice encompasses the standard warnings to wash all produce before consumption, even if it is labelled as washed, and to keep food in the refrigerator. They have also advised that you opt for fresh, uncut produce rather than pre-chopped bags.